Summer is almost upon us, which means it’s time to consider your kids’ summer reading picks. Some kids naturally gravitate toward reading during the summer, but others might require encouragement to read. We’ve compiled a list new, award-winning and diverse graphic novels. Each one is an artistic take on the written word and speaks to a different aspect of the human experience. 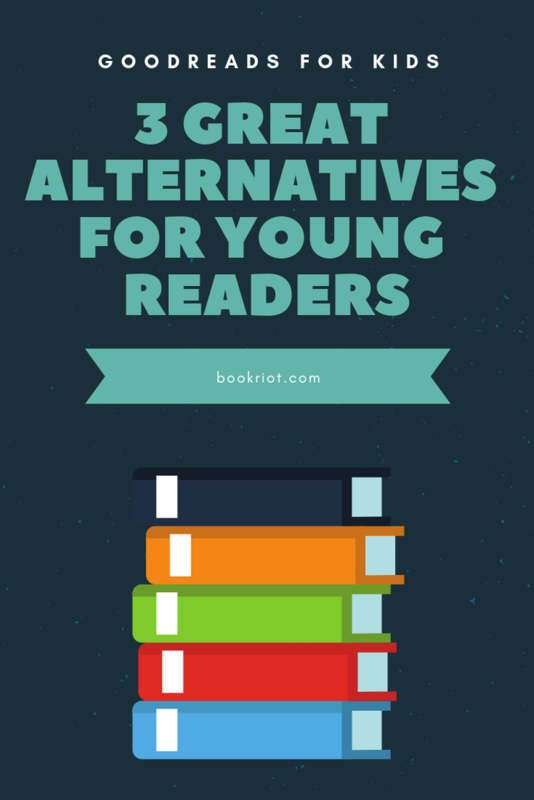 These fresh, intriguing books are sure to entice even reluctant readers. Happy Presidents’ Day! Here are the books about presidents our students say are their favorites. NOTE: These instructions are for non-Destiny integrated educators. Destiny educators should speak to their Destiny administrator to access login info for Biblionasium.